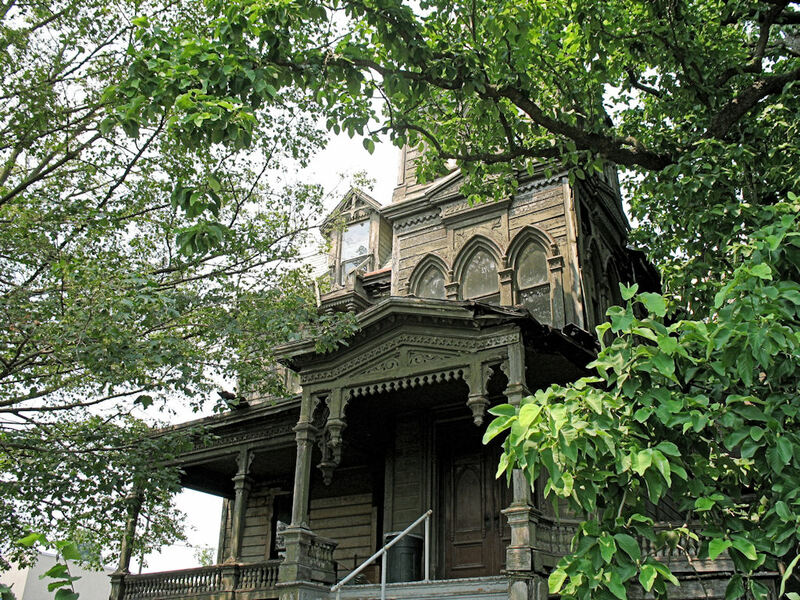 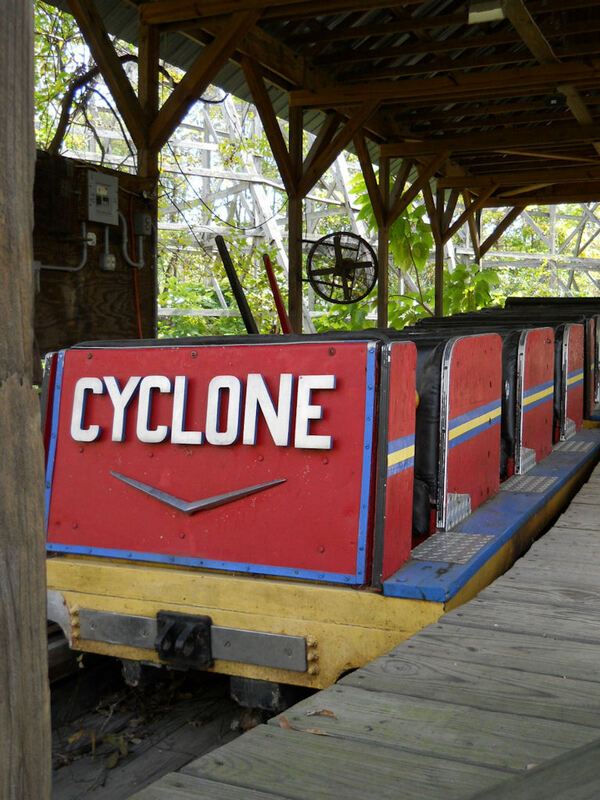 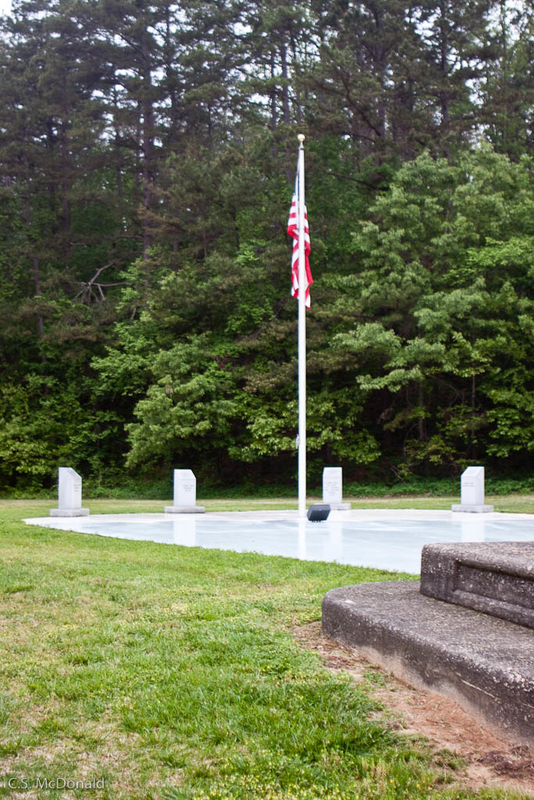 If you’ve ever seen HBO’s mini-series Band of Brothers you may remember a phrase, “Three miles up, three miles down!” as the soildiers trained at Mount Currahee. 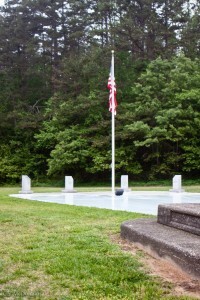 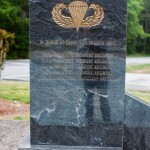 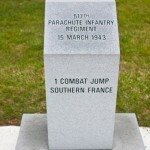 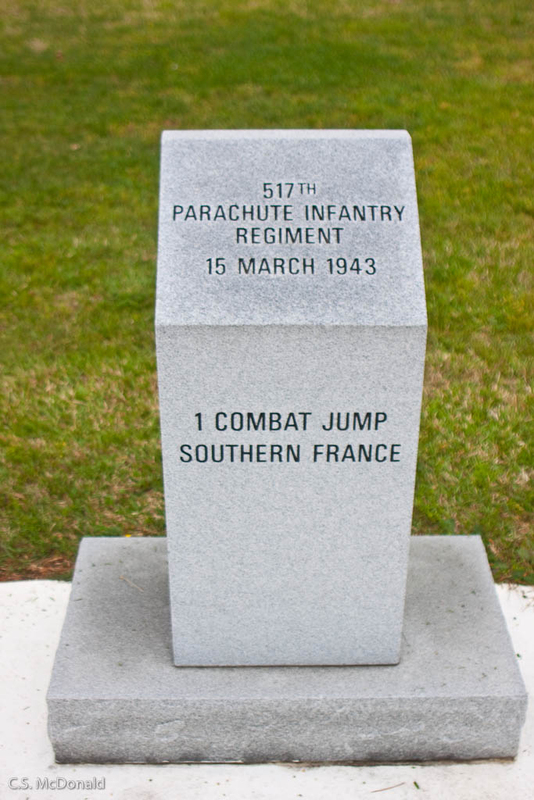 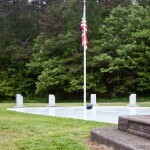 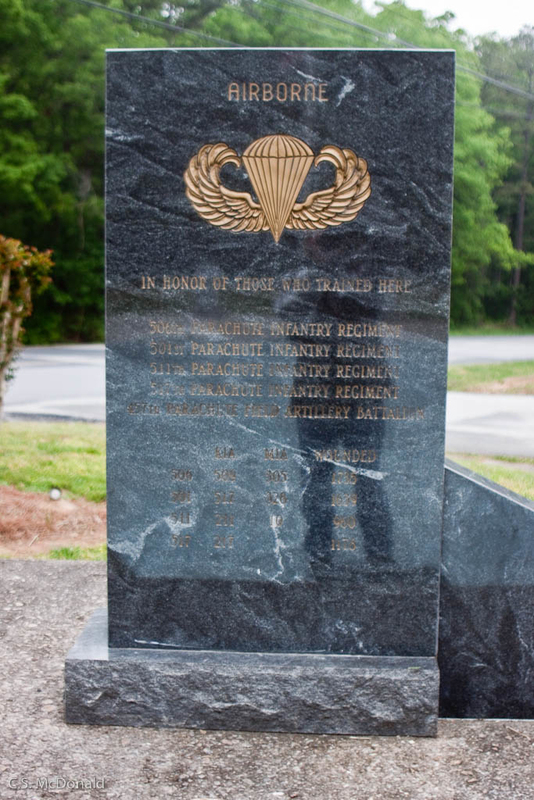 Observant travelers on Georgia State Road 123, west of Toccoa, will notice a small memorial on the south side of the road dedicated to the paratroopers who trained at Camp Toccoa during World War II. 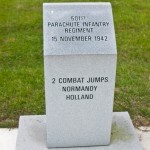 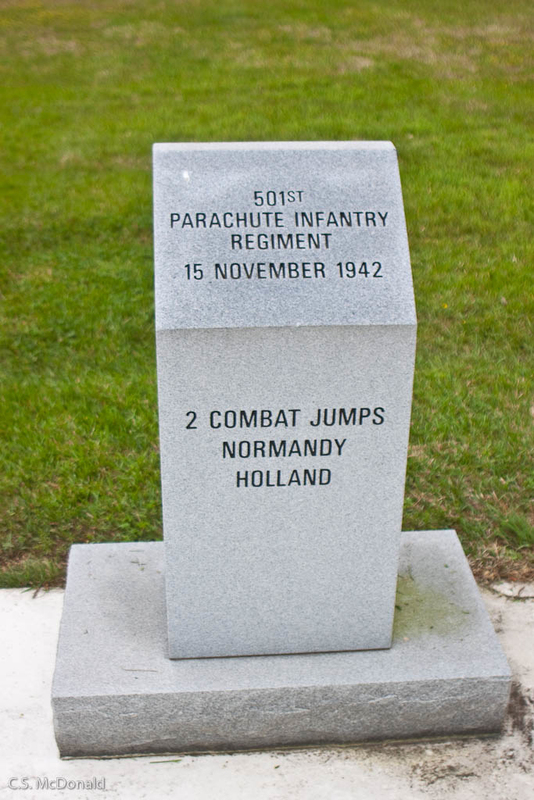 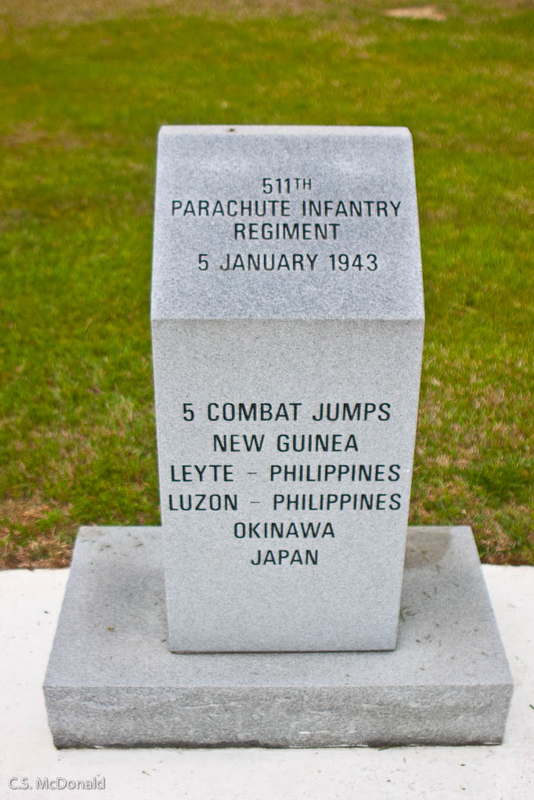 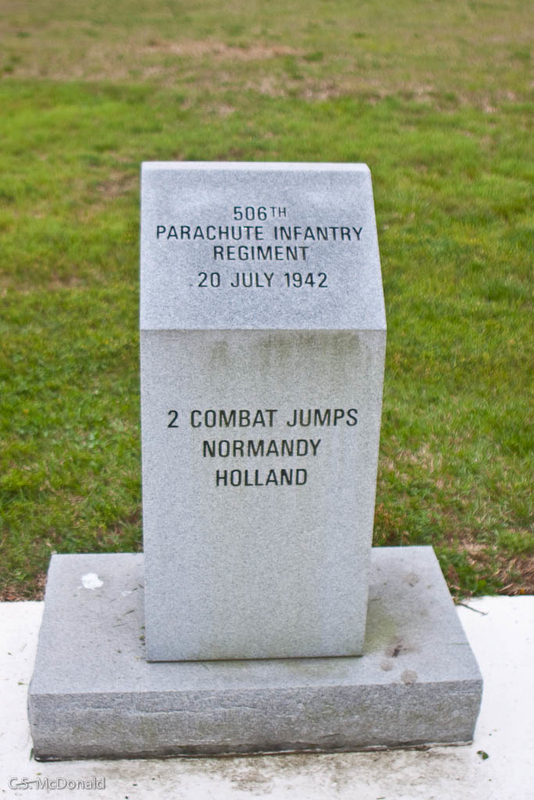 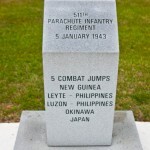 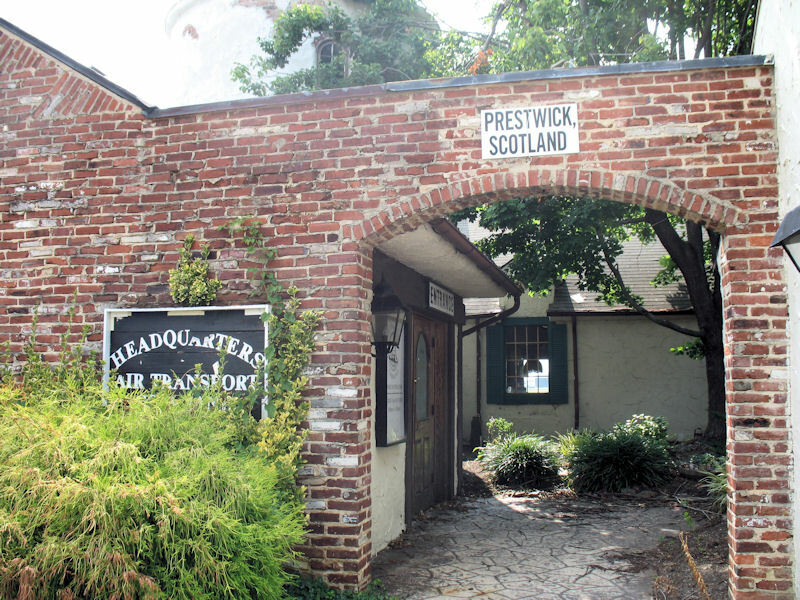 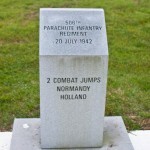 The memorial commemorates the camp’s existence between 1942 and 1945 and has markers dedicated to the four regiments who trained here, listing their combat drops. 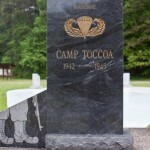 Follow the suggested links below to see photos of the camp before it was demolished after World War II. 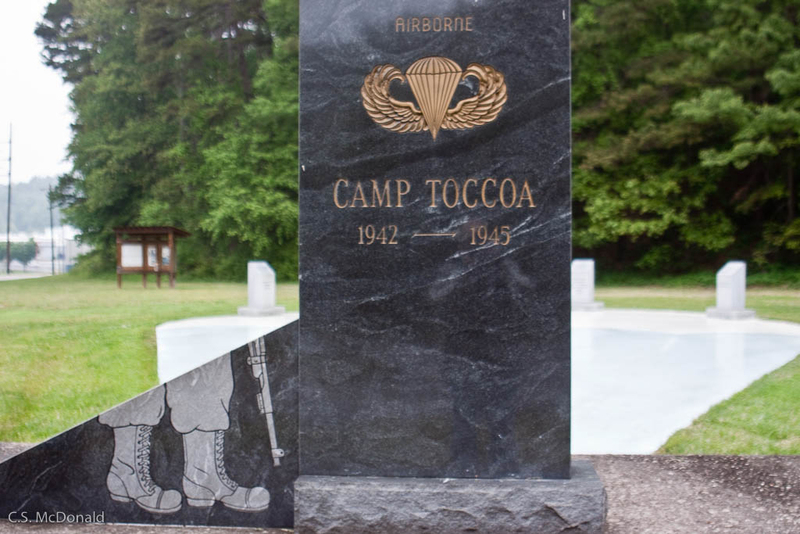 The 17,000 soldiers of the 501st, 506th, 511th, and 517th PID who trained at Camp Toccoa during World War II have also been immortalized in Saving Private Ryan and The Dirty Dozen.